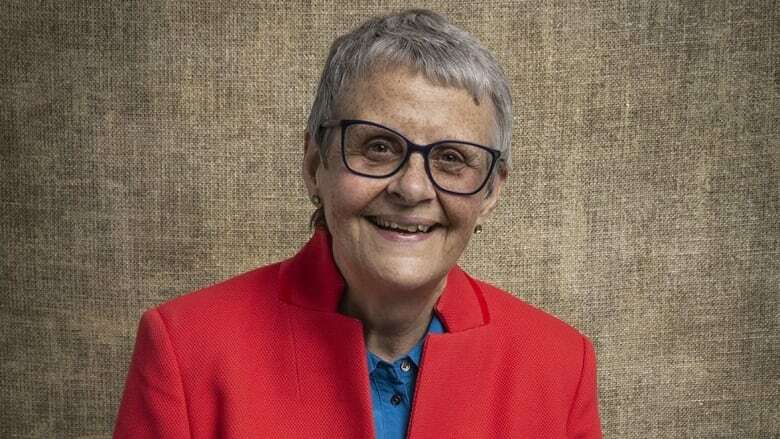 At 58, Wendy Mitchell was diagnosed with early onset dementia. 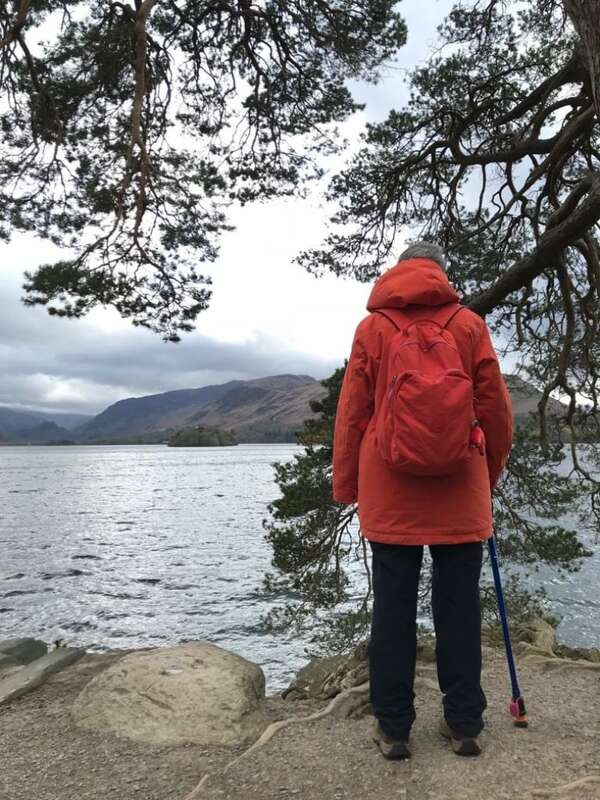 She describes coping strategies she's developed to deal with her memory loss, and explains why she thinks dementia shouldn't be seen as an ending, but as the start of a new life. Wendy Mitchell likens her factual memory to a very flimsy bookshelf, with her most recent memories on top, and those from years past occupying the shelves as you descend. "Dementia rocks it," she told Out in the Open host Piya Chattopadhyay, "The books at the top fall off first. So I haven't a scooby-doo what I had for breakfast this morning, but I can tell you lots of things from my childhood because those memories are still there." The 62-year-old woman, who lives alone in Yorkshire, England, was diagnosed with early onset dementia four years ago. That day, she left the doctor's office devastated. "When people hear that word [dementia], they think of the end," Mitchell thought. It took her some time to come to terms with her diagnosis, to move from a place of fear, to a place of knowing she still has so much to give. The turning point was seeing the effect the diagnosis had on her daughters. "If I remained in that place of feeling worthless, then that would have impacted on them. And so I wanted to turn it around for their sake to show that it wasn't the end," said Mitchell. And so Mitchell embarked on a new life – a different life – one that's all about adapting. This meant she had to find coping strategies that could help her trust herself, even if she can't trust her memory. She uses reminders, alarms, sticky notes, polaroids on cupboards to tell her what's inside, and a blog, where she writes about her day. "My blog is my memory. That would be so sad for all the wonderful things I've had the opportunity to do, if I just forgot them. They'd just be gone and I don't want that." Mitchell says when she goes back and reads her blog, her reaction is often, "Wow, did I do that? It's a surprise every time. A lovely surprise." Now, Mitchell is a spokesperson on living with dementia. She attends conferences, co-teaches an online course on the topic, and even wrote a book about her experiences. But she's not trying to sugar coat dementia. She calls it "a bummer of a diagnosis". Sometimes not remembering makes her feels lost and inadequate, and she knows her memory isn't going to get any better. But, Mitchell's also on a mission to get people to understand that there's much more life to live after being diagnosed with dementia. "Because of my character, because of how I see life, I'm able to cope with all of the things dementia throws at me," she says. This story appears in the Out in the Open episode, "If Memory Serves".